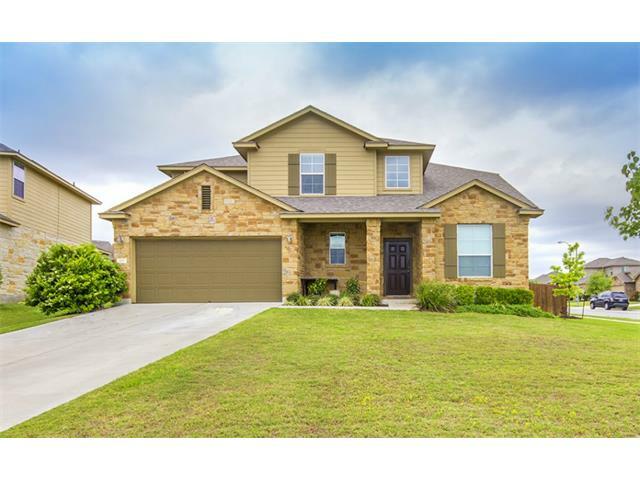 100 Hale Irwin Cv is a house for sale in Round Rock, TX 78664. This 2,663 square foot house sits on a 0.19 acre lot and features 4 bedrooms and 2.5 bathrooms. 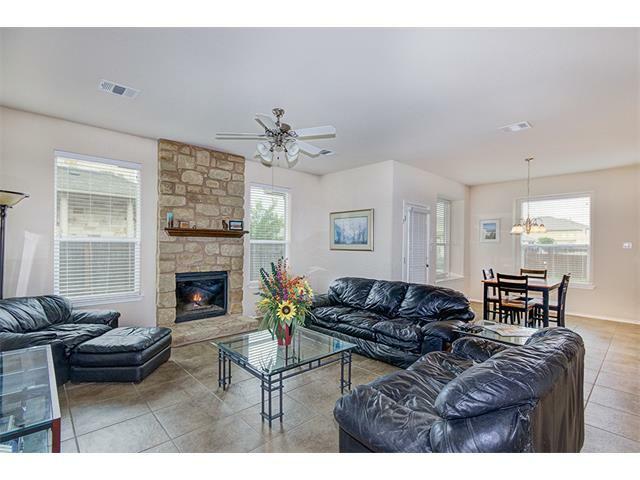 This gorgeous two story home sits on a corner, cul-de-sac lot. The property boasts granite countertops, stainless steel appliances in the spacious kitchen which you’ll definitely love. The house has an open living room, dining kitchen with the living focal point being the stone fireplace, perfect for cold nights.Lots of windows too allowing the natural light in. There’s also an additional bonus living area upstairs which is great for playroom, game room or home office. This house has been listed on since April 24, 2015 and is currently priced at $259,900. This property was built in 2011. 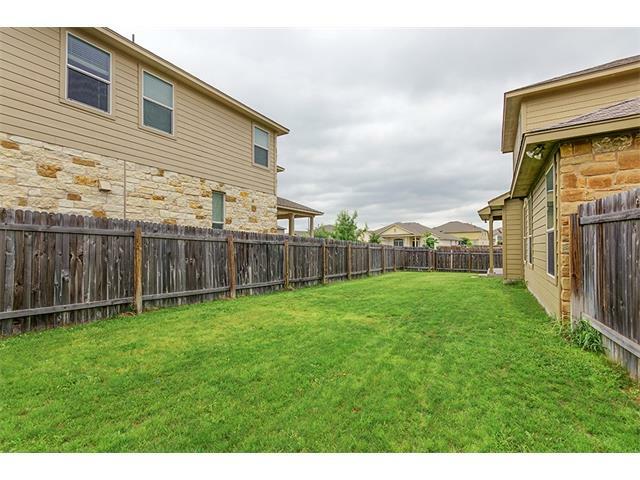 100 Hale Irwin Cv is located in Forest Creek golf community.The neighborhood has amenities like pool and sports park which will bring lots of fun for your family and the house is just minutes away from Stone Hill Town Center and Hawaiian Falls Water Park! The closest school is Forest Creek Elementary, Ridgeview Middle School and Cedar Ridge High School. Being close to great schools, parks, restaurants and shopping areas make this ideal for family looking for a new residence. Fill up this FORM so we can discuss more about your Real Estate needs. © 2019 Austin Board of REALTORS® (alternatively, from ACTRIS). All information provided is deemed reliable but is not guaranteed and should be independently verified. The Austin Board of REALTORS®, ACTRIS and their affiliates provide the MLS and all content therein “AS IS” and without any warranty, express or implied.The information provided is for consumers' personal, non-commercial use and may not be used for any purpose other than to identify prospective properties consumers may be interested in purchasing. Data last updated: 2019-04-23T18:24:33.067.